At Van Matre, we place a high value on family — and that includes yours. 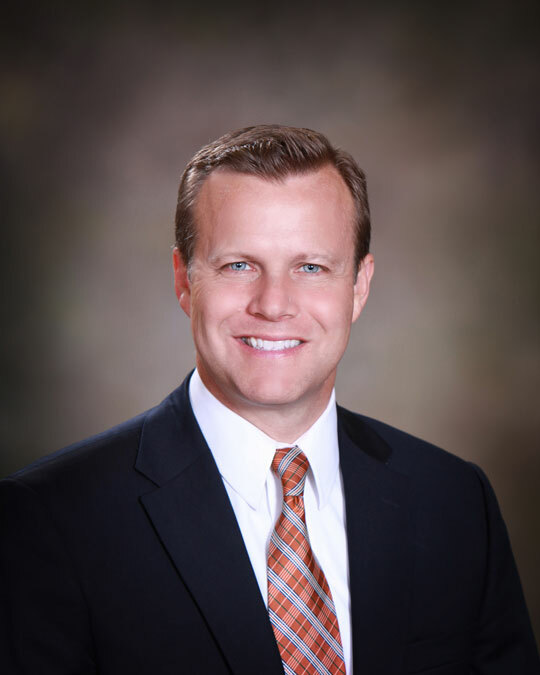 Not only are our attorneys highly experienced and well-versed when it comes to family law, we put the utmost value on your family throughout the entire legal process. With all that family entails, where it meets jurisprudence can be a crossroads of flurried emotion and structured, legal concision. 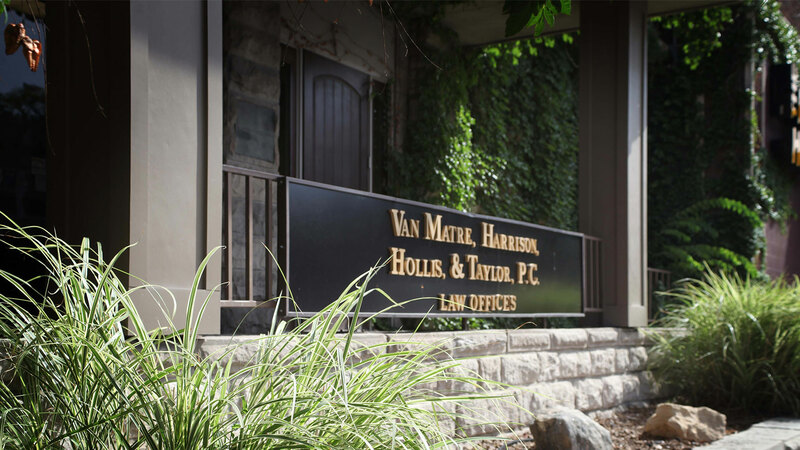 At Van Matre, we navigate complex cases of family law by taking every component into account — delivering the ease, convenience and clarity that your family deserves. Contact one of our family lawyers to get started today! 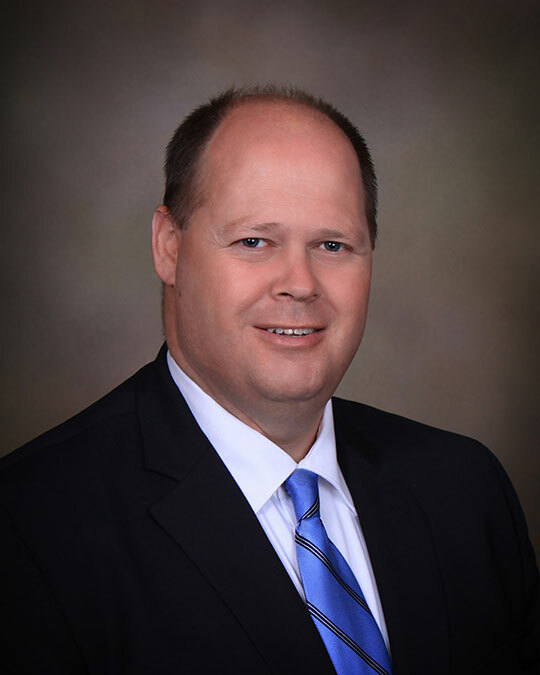 Van Matre, Harrison, Hollis, Taylor & Elliott, P.C., provides a wide range of legal representation in Columbia, MO, and beyond. Van Matre, Harrison, Hollis, Taylor & Elliott, P.C. serves clients throughout Missouri including the Mid-Missouri Region, Boone County, Howard County, Audrain County, Callaway County, Cole County, Monroe County, Randolph County, Cooper, Moniteau, Miller, Camden, and Macon County. Our law team serves the cities of Columbia, Jefferson City, Fulton, Osage Beach, Moberly, Macon, Mexico, Lake of the Ozarks, Camdenton, Boonville, Kansas City, Hinton, Millersburg, Midway, Centralia, California, Tipton, and St. Louis.